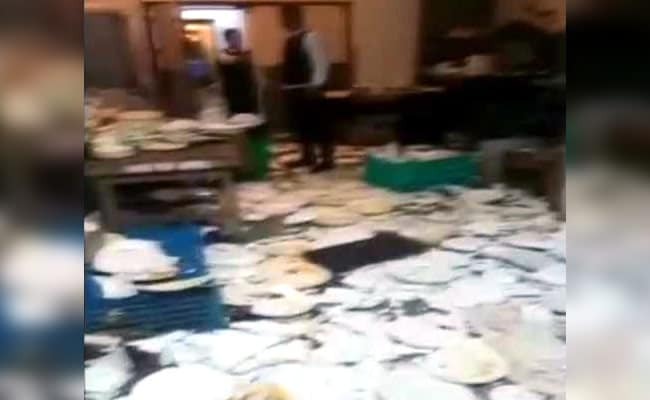 In the video posted online, there is complete commotion in the hotel, with guests fighting with each other, smashing crockery and beating the hotel staff. Furniture, crockery and other hotel properties were destroyed in the chaos. A wedding function in West Delhi's Janakpuri turned into a slugfest between the hotel staff and guests. The bone of contention apparently was the food served to the guests, which they reportedly didn't like. People are seen dragging, pushing each other in the serving area. Furniture, properties and crockery were destroyed in the fight. 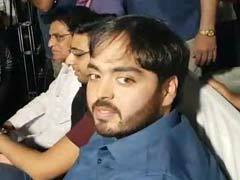 The incident took place at Piccadily Hotel in Janakpuri.